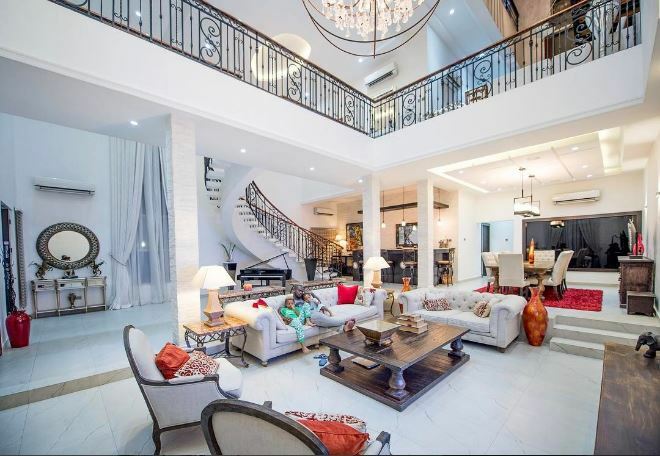 The Okoye brothers, comprising the duo of P-Square and their elder brother, Jude Okoye, recently moved into their homes in Parkview, Ikoyi. And the property consists of three different houses – in three different compounds. They have since posted a few photos from their new mansions – and we can tell they all come with similar stunning design. The houses all come in same design. 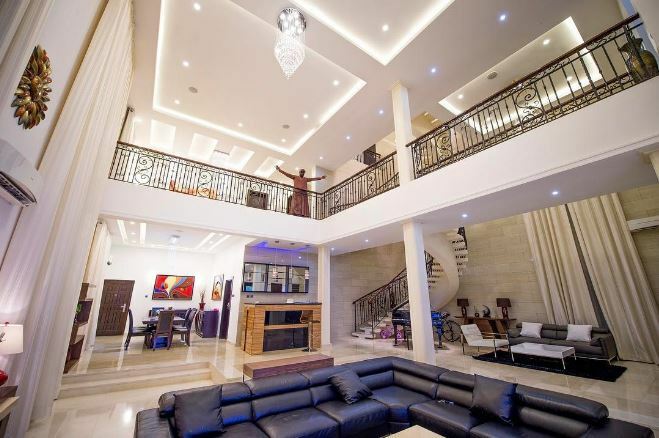 0 Response to "Photos: The Okoye Brother’s Peter, Paul And Jude Build 3 Massive Mansions (See Interiors)"